Hospitals are responsible in Maryland for their employees’ negligence. But this does not mean that the facility itself is always liable for the medical malpractice when that happens in the treatment setting. In this article, you will learn when and how you can sue the hospital for negligence in Maryland. 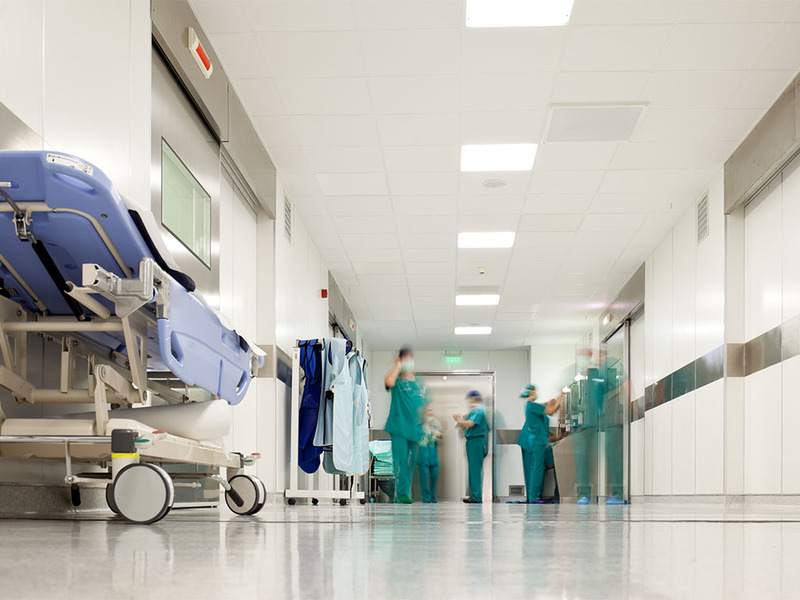 If you were injured when receiving treatment in a hospital, you may have the option of suing the hospital for negligence with the help of a personal injury lawyer from Maryland. But although hospitals could be on the hook for inefficient care that was provided by employees such as medical technicians and nurses, they may be not responsible for the doctor’s medical malpractice (according to the medical malpractice law in Annapolis). That is why, if you want to receive medical malpractice compensation in MD you should contact an Annapolis injury lawyer for a consultation on your case. According to the medical malpractice law in Annapolis, all hospital employees make the hospital liable if they hurt a patient due to incompetent actions. This means that if an employee is negligent, the hospital will be responsible for any injuries suffered by a patient. But the law states that not all unfortunate events or mistakes that happen in a hospital are considered negligence. By contacting an Annapolis injury attorney, you formulate the best strategy to receive medical malpractice compensation in MD for the injuries you or your loved one have suffered. Nurses, support staff, and medical technicians are considered hospital employees. If one of these persons did something job-related when they caused an injury to a patient, the hospital may be found liable. But if a doctor makes a mistake and as a result, a patient was injured, the hospital will not be responsible because most doctors are not employees of the hospital. Is your doctor a hospital employee? This is a crucial question when determining who you should sue for your medical malpractice. The doctor may be a hospital employee, but it deepens on their relationship with the health care facility. Your Annapolis injury lawyer can help you find out if the doctor responsible for your injury is a hospital employee or not. Most US doctors are not hospital employees, but are independent contractors. The doctor appeared to be a hospital employee. If the hospital did not make it clear to a patient that the doctor at fault was not an employee, the patient may sue the hospital for malpractice with the help of an Annapolis injury attorney. For more information regarding whether you can sue the hospital or not, you should contact the best personal injury lawyer from Maryland for a free consultation of your case at (443) 569-3950 or by email at [email protected].